As one of the most dynamic regions in the world, Latin America presents a wealth of new business prospects and markets for growth. The growing middle class and innovative infrastructure and urban development mean opportunities for international and domestic companies to enter, expand, and invest in the region. To navigate these opportunities, and the challenges that come along with them, you need legal counsel that understands Latin America and its nuances, and we’re here to help. We have strong links with Latin America. We speak its languages, we are trained in its legal systems, and we know local counsel in every country. Combining this with our experience, we can help you understand the different environments in each country – both political and business – and will guide you through complex and varying regulatory regimes. Your success is our focus. Our lawyers, spread out over more than 15 offices across our global network, advise multinational clients on their most business sensitive matters. Whether a client is seeking to invest in an infrastructure project in Peru, conduct an internal investigation in Colombia, or dispute an investment made in Panama, we are ready to help clients face these issues and provide them with business-oriented solutions. We also represent a growing number of multi-latinas as they seek to expand their operations beyond the borders of the country. An integral part of our global Latin America practice is our presence on the ground. Our in-country teams are fully integrated into our global practices to deliver knowledgeable and experienced advice to our clients operating in Latin America, providing them with local and regional market knowledge and global best practices. Brazil. From our office in São Paulo, our Brazil-based team represents clients across a wide range of industries and jurisdictions. With us, you can count on the experience of both our US-trained lawyers who are licensed as foreign legal consultants and our business consultancy, HL Consultoria em Negócios Ltda. We have long-standing working relationships with Brazil's leading law firms, which allows us to coordinate all Brazilian law matters with highly qualified local counsel. By teaming with colleagues around the globe, we offer you expanded knowledge and a global context for your business in Brazil. You also get significant experience in your industry sector that, when combined with the above, allows us to understand your needs as we partner with you to bring your most complex matters to successful completion. Mexico. To best serve our clients in Mexico and abroad, Hogan Lovells combines the international reach of our global platform and the local strength of our two firmly established and well-regarded offices in Mexico City and Monterrey. 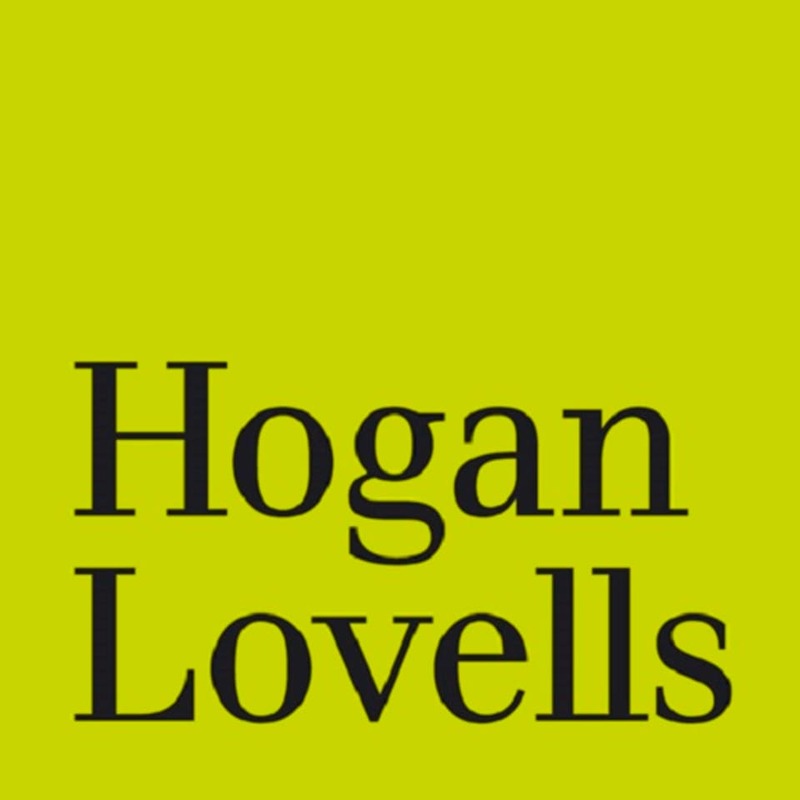 With top-tier knowledge of local law and Mexican business culture, Hogan Lovells is uniquely suited to advise Mexican and international clients on all their legal and business needs. As the Mexican market expands and reforms continue to alter the business landscape, we help our clients make sure they’re poised to take advantage of the country’s unprecedented growth opportunities.